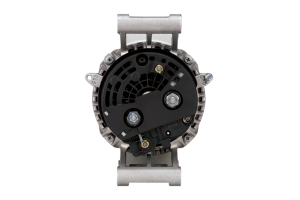 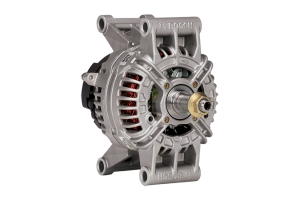 nFLOW has a complete line of OEM electrical components available to its customers. 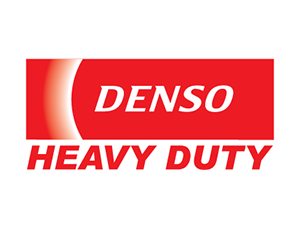 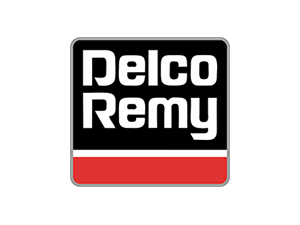 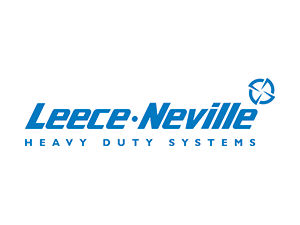 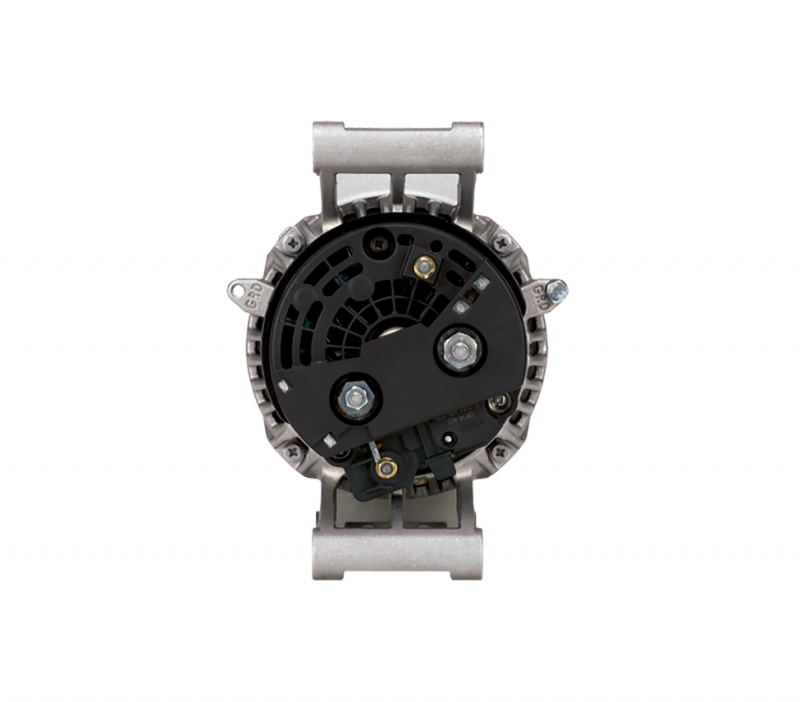 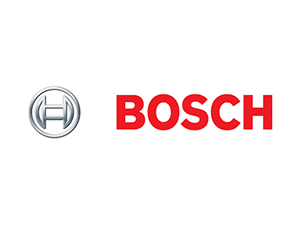 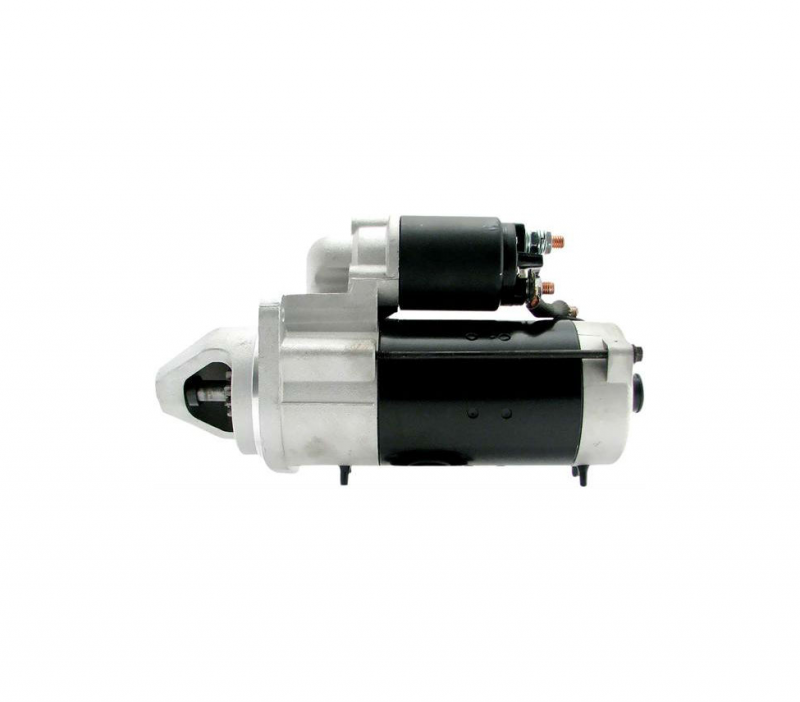 These products are designed and tested to provide diesel applications with optimum performance. 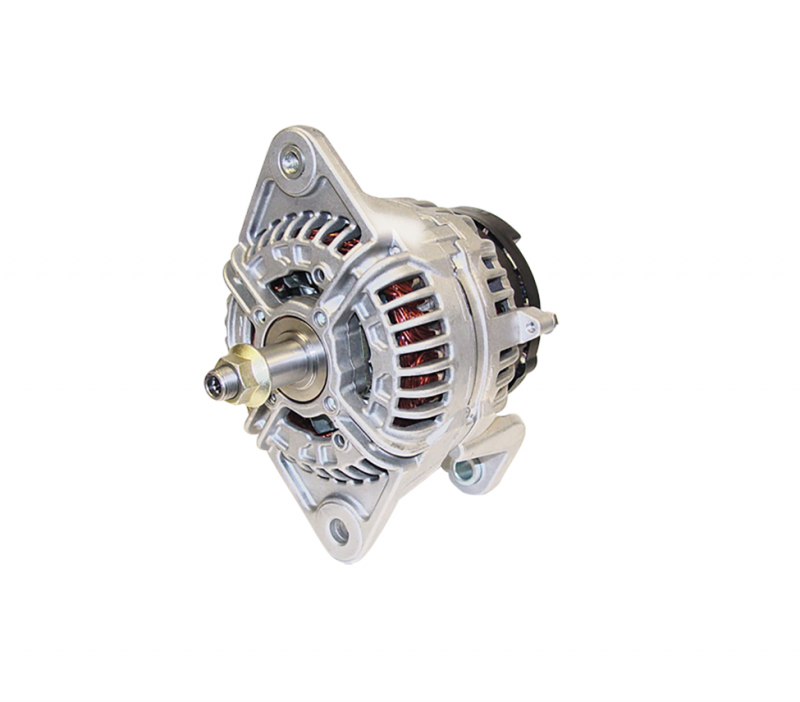 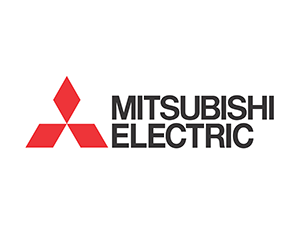 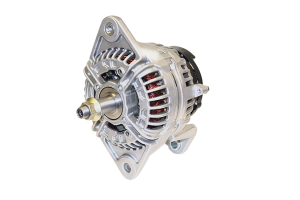 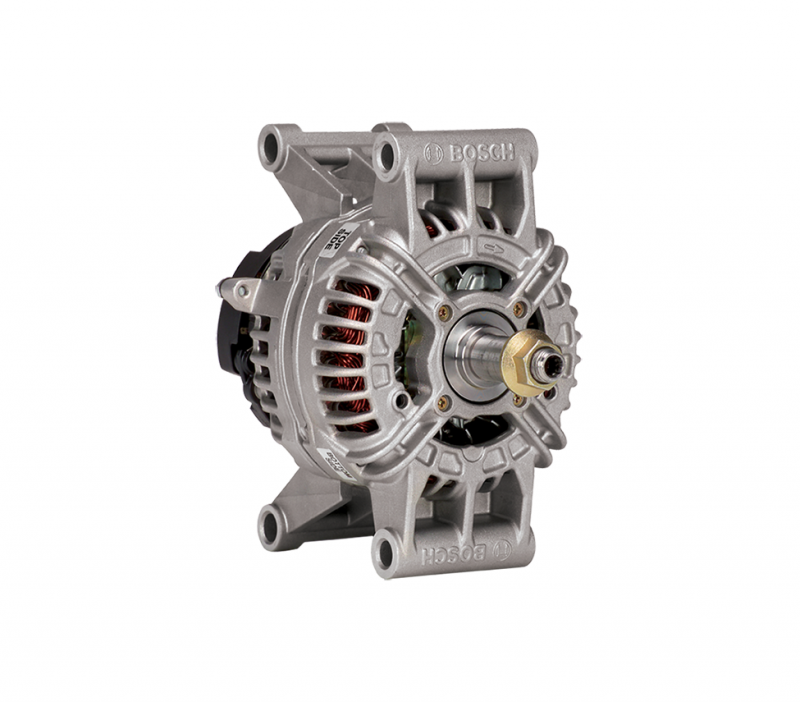 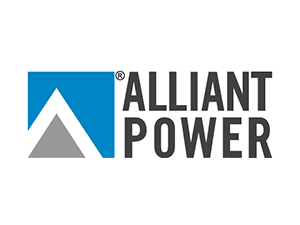 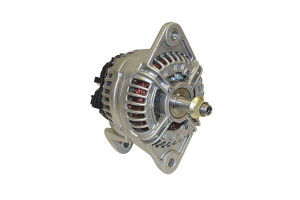 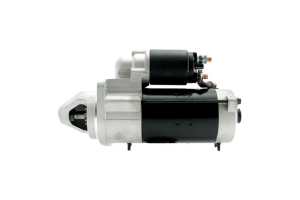 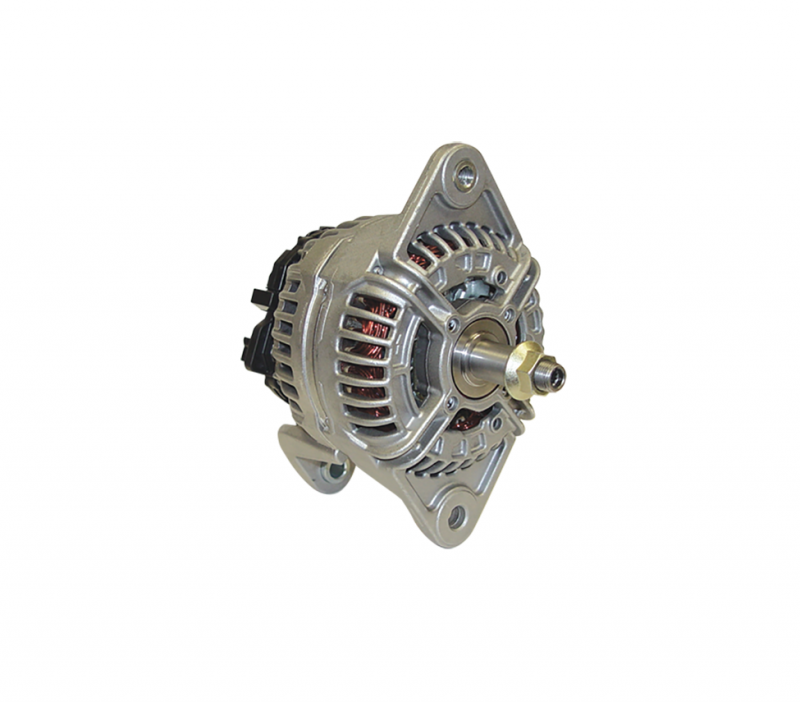 Our product offering includes starters, alternators and voltage regulators.